D Ring Shackle Tabs from TNT Customs for your Jeep. Our D ring shackle tabs gives you the ability to attach your recovery equipment to just about any structural location on your Jeep. 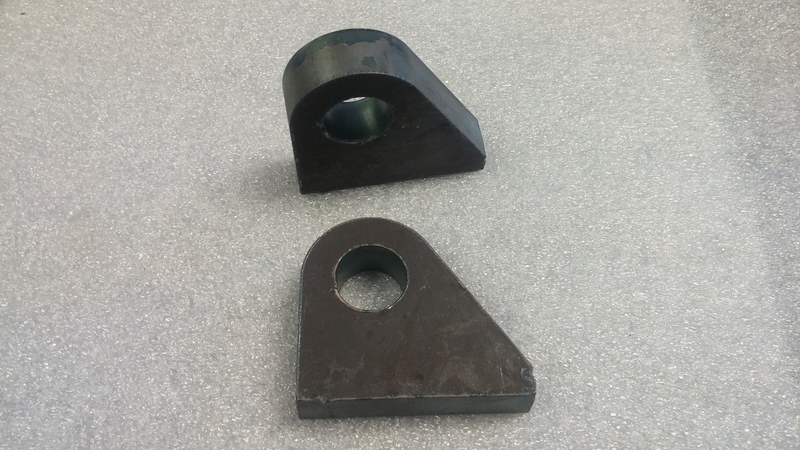 This shackle tab is designed to accept a 3/4 inch thick weldable steel shackle tabs. Perfect for anywhere you need extra recovery points. Price is for one shackle tab.